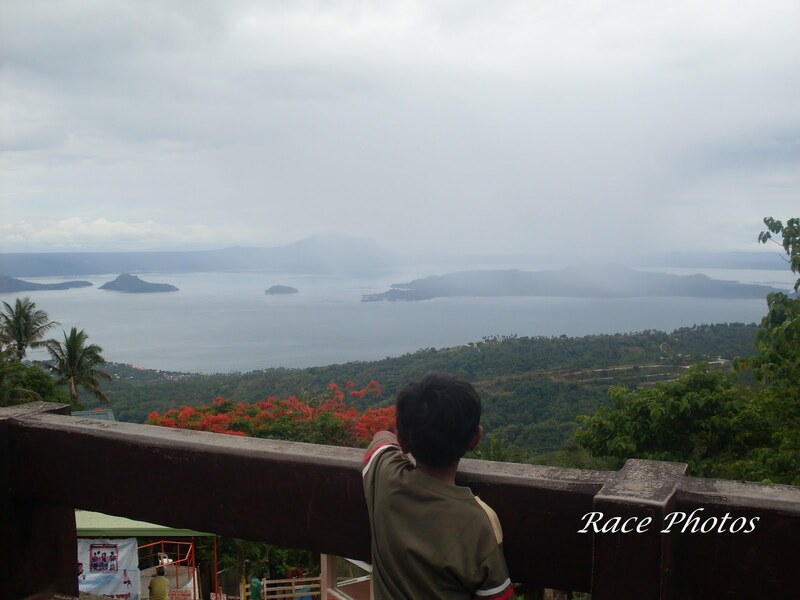 It's his first time to see Taal Lake this close. The last time he was there was when he was just one year old so this is an exciting day for him. He enjoyed the whole day even if it rained most of the day as you can see from the pictures that it's a little blurry. We're there for his Daddy's Discipleship Training. I assisted some of my sister brethren in cooking food for the ministers. 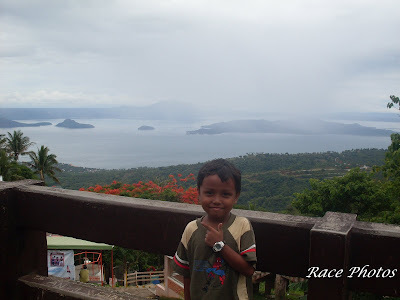 Happy ww even though I'm not wordless :-) Click the badge for more WW entries! What a cutie. Great shots! Lovely pics! Yes, I agree very cute! Hope you can pop by and say hello!